janis is using Smore newsletters to spread the word online. 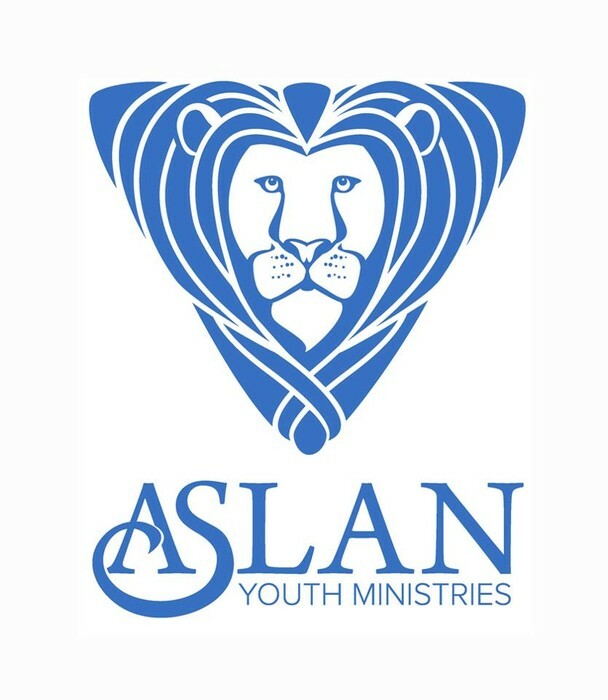 ASLAN YOUTH MINISTRIES WILL SHOW YOU HOW! Become a tutor/mentor for an underprivileged child in Monmouth County. Weekly tutoring in three locations. Tutoring begins first week in October with training set for the third week of September. A child is waiting for YOU! Who will I tutor? What exactly will I do? Where do I go to tutor? When does tutoring take place? How will I know what to do? Why tutor? The children involved in our tutoring program are girls and boys ages 5-12, primarily. Unlike other afterschool programs which simply provide homework help, Aslan's tutoring program provides remediation in reading and math, something we believe is crucial for their academic success. But don't worry! We provide training in our user-friendly curriculum. Tutoring takes place in three locations on two different days: on Mondays in Asbury/Neptune area from 4:00-5:30 (exact location TBD) and in Red Bank at Red Bank Middle School from 6:00-7:30; and on Tuesdays from 4:00-5:30 at Long Branch Covenant Church. For the final question--why tutor? Because it is an opportunity to, as our slogan says, "change the world, one child at a time."